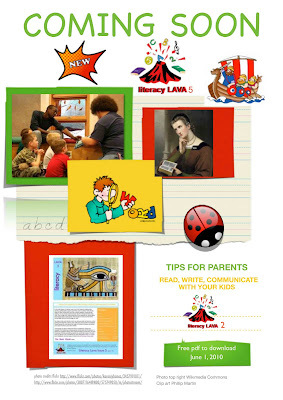 Literacy Lava 5, a free pdf for parents and literacy lovers, will be published on June 1. Watch for an announcement right here on The Book Chook blog. Literacy Lava 4 is still available, or search the archive for earlier editions.